It’s competition time again and it really couldn’t be easier to enter. 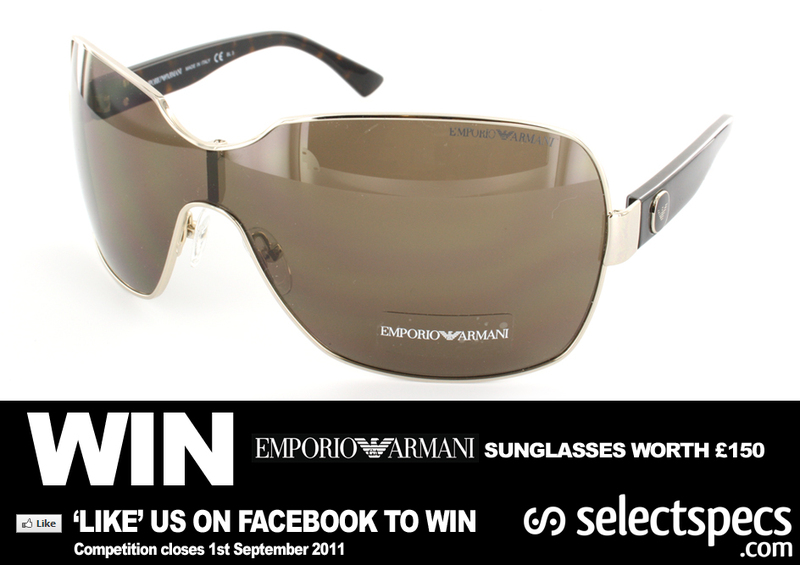 Simply ‘LIKE’ us on Facebook and we’ll pick a follower at random to win these brilliant Emporio Armani Shield Style Sunglasses worth £150. How easy is that? Prize winner must be following us at time of competition closing date.